Trim Hardware stock a large range of bathroom materials. 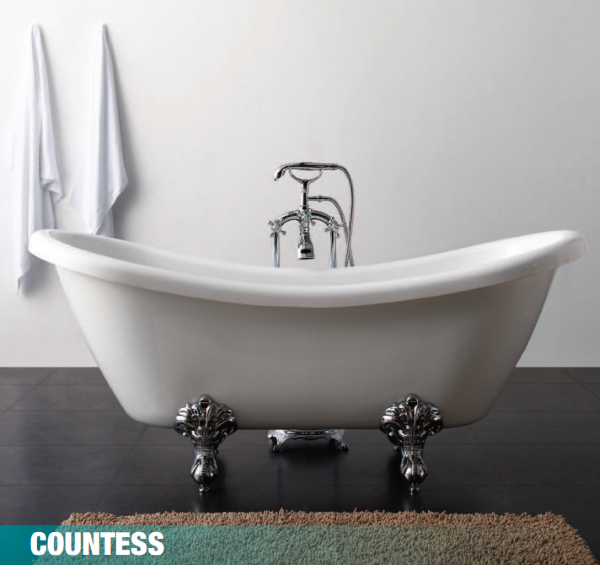 We have been a main agent for Sonas and Usher bathrooms for many years - supplying a superior range of products for every shape and size of bathroom. Ask in-store for more details and images of items that we can order for you.